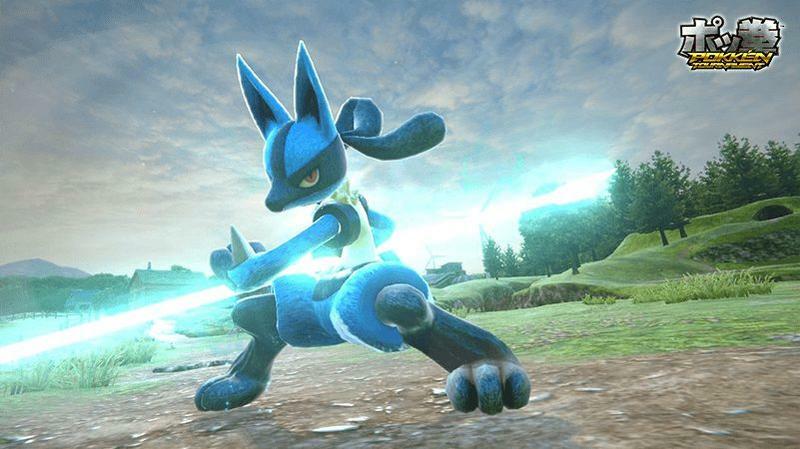 Pokkén Tournament was already slated to feature Lucario, Blaziken and Machamp. In fact, those were the only three Pokémon we’d definitely heard about in the fighter from Bandai Namco. Now, thanks to a Japanese livestream event, we know that there will be at least three more Pokémon in the game. Well, of course there would be more, but now we know three specific new fighters for this crazy arcade-first romp. 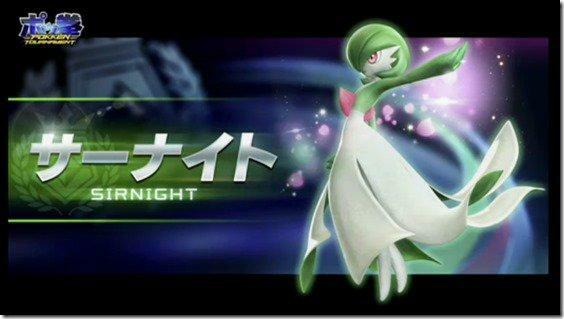 Joining the likes of Lucario, Blaziken and Machamp are Suicune, Gardevoir and Pikachu. Come on, did you really think Nintendo and Bandai Namco would miss the chance to include Pokémon‘s most famous pocket monster? Pikachu has been a lock since day one. 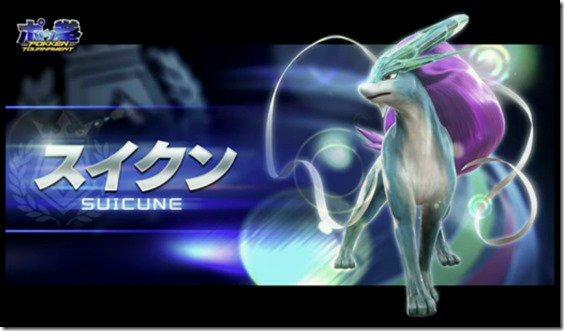 Now, Pokkén Tournament is currently only listed as an arcade title releasing in Japan. The news that’s been coming out about it lately has been from Japanese sources and events. However, it was revealed around the world initially, so we can expect at least some sort of international release down the line. The game will hit Japanese arcades first, but one has to assume that we’ll see it on the WIi U after that worldwide. 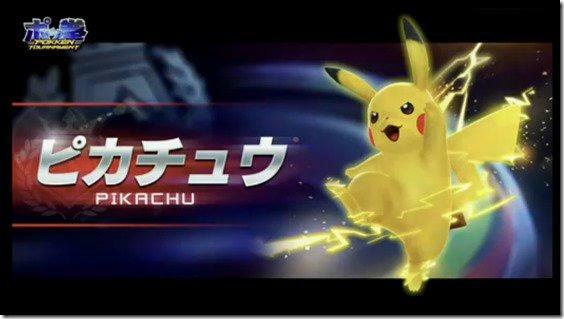 We’ll have more on Pokkén Tournament as it comes. Stay tuned.